If you’re looking to put together a cute Disney princess birthday outfit for a special little girl in your life, you’ve come to the right place. Simply continue reading to discover how to put together a Disney princess outfit that your little one will adore. The first step which you should take is to try and find out which Disney princess is your daughter’s favorite, so that you can start planning her birthday outfit. As an example if Princess Jasmine is your daughter’s favorite princess, you’ll need to get your hands on a pair of teal colored silk pants and an off the shoulder teal top or bandeau top. While if your daughter’s favorite Disney princess is Cinderella, you’ll need to hunt for a baby blue dress and a baby blue headband, to turn your birthday girl into Cinderella for her special day. If you assumed that you should dress your daughter up as the Disney princess which she resembles the most, you may want to rethink your choice as there’s nothing wrong with having a blonde Snow White or a dark haired Princess Aurora. 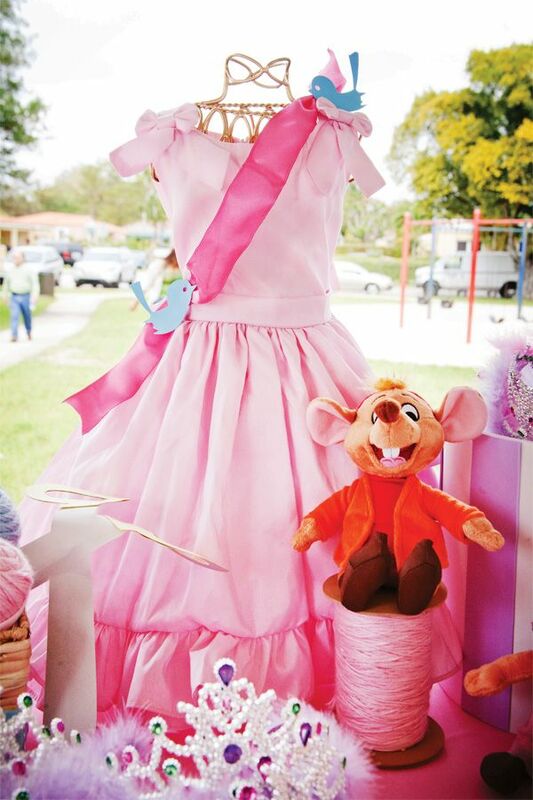 Simply put together a princess outfit for your little princess, that reflects her favorite princess. If you don’t think that you have the skills to sew your daughter a realistic looking Disney princess outfit, you may be best off opting to purchase a licensed Disney princess costume, for your daughter online. Just remember to purchase it well in advance of your daughter’s birthday, as the last thing you want to happen is for your daughter’s big day to arrive, before her Disney princess outfit arrives on your doorstep. The key to putting together an impressive Disney princess outfit is to pair the right accessories with your daughter’s Disney princess outfit. As an example, if your little one plans to dress up as Ariel, she may want to wear a child sized red wig, to imitate Ariel’s long red curls. While if your daughter has a preference to dress up as Tiana from The Princess and the Frog, you may want to give your daughter a soft toy frog to carry around, so that everyone will know exactly who she’s dressed up as. The last step to turn your little girl into her favorite Disney princess for her birthday is to try and style her hair like her favorite princess or to pop a wig onto your daughter’s head. As an example, if your little one wants to dress up as Cinderella, it’s a great idea to put her hair into a high bun, just like Cinderella’s hair. So there you have it, a simple guide to putting together a pretty Disney princess birthday outfit for your daughter.